A sermon about emotions, peeing children, pre-frontal cortexes, and actually walking with Jesus. 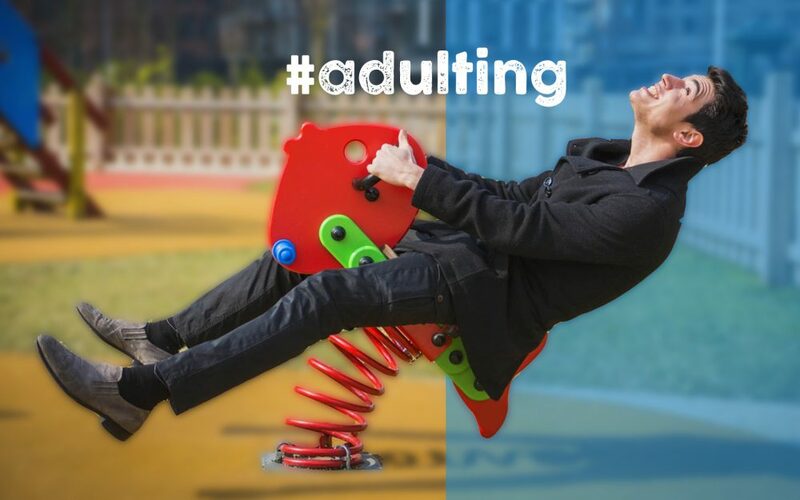 #adulting is a popular hashtag on social media. It’s mostly people making fun of themselves as they struggle to adjust to being responsible adults who do responsible adult things — like pay their bills, show up to work, and know their credit score. Some people struggle with #adulting. But this isn’t a sermon series about trimming your hedges and eating your vegetables. Let’s ask a bigger question: how do you know if you’re #adulting spiritually?